GOP candidates have made numerous questionable race-related comments in the last few weeks. Steve King’s history of racial rhetoric earned him a rebuke from the NRCC and Ron Desantis was accused of using coded language in his campaign against Andrew Gillum. While Hyde-Smith’s comments would be insensitive in any context, many elements of her senate race make them even more questionable. In addition to her opponent, Mike Espy, being African American, her state of Mississippi has an ugly history of lynchings. Mississippi was the site of possibly the best known lynching in American history. In the summer of 1964, James Chaney, Andre Goodman and Michael Schwerner were murdered in Neshoba County while campaigning for Civil Rights. 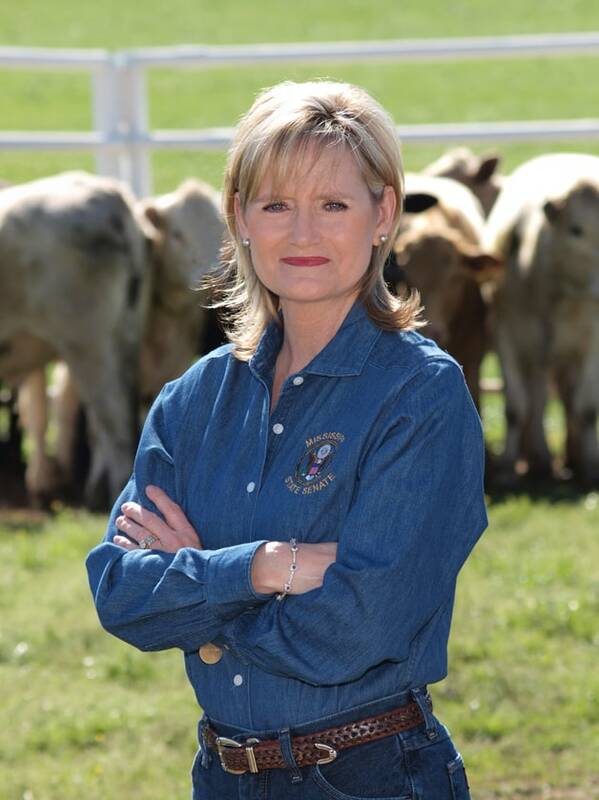 While the state is very conservative, Hyde-Smith’s remarks could hurt her senate race. Mississippi’s voters will get the chance to weigh in on the comments as Espy and Hyde-Smith are competing in a run-off on November 27.